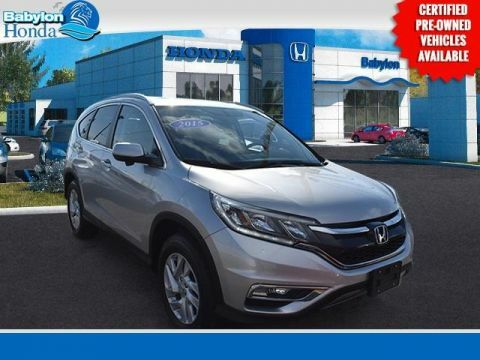 At Babylon Honda, we are proud to provide many new Honda models in our Honda showroom! 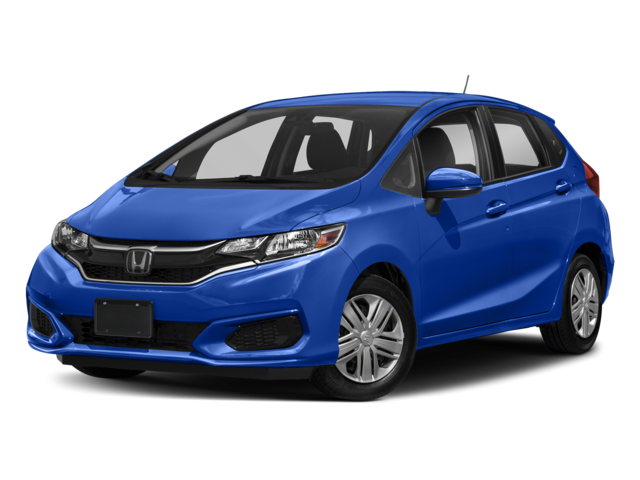 Choose your favorite Honda vehicle below to view our inventory. 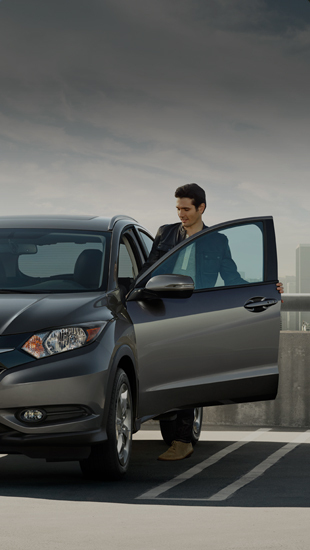 If your Honda is in need of service or maintenance, then you need to bring it to us at Babylon Honda. 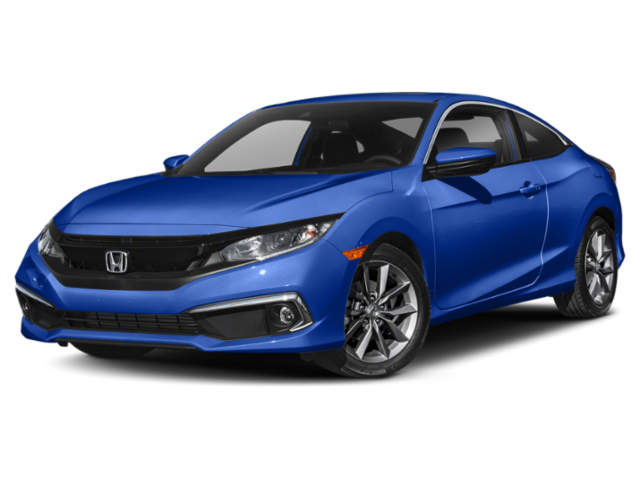 Not only can we take care of your oil change, your filter replacement, or your brake job, but we can make sure that it gets done right. 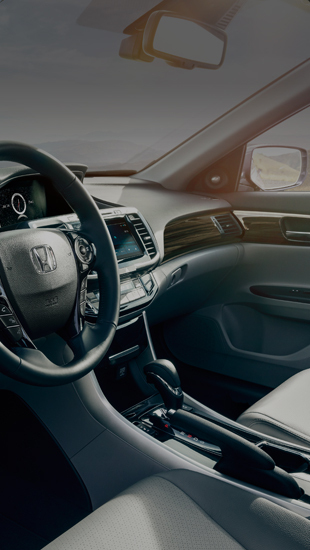 Something as simple as getting your routine maintenance performed by the right people, can ensure that your Honda has a long and healthy life. 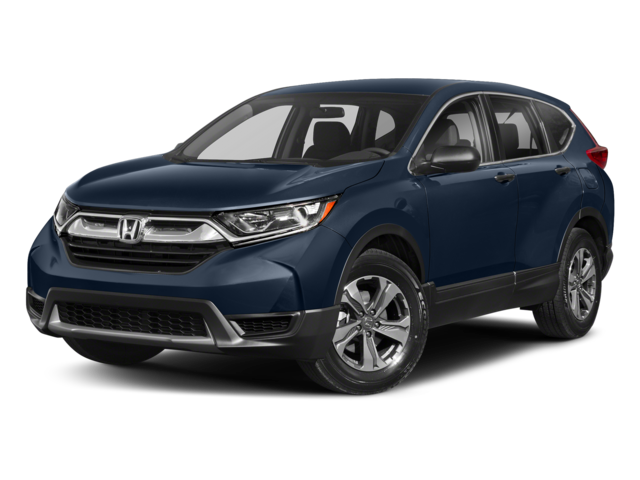 If you are in need of something more major, or if you have an issue that you have not yet been able to identify, then bring it in to Babylon Honda. 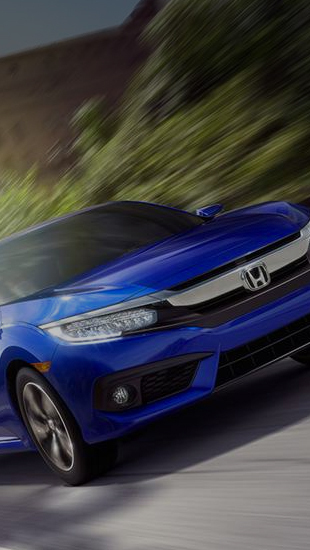 We can take care of anything that may be wrong with your Honda right here in Long Island. 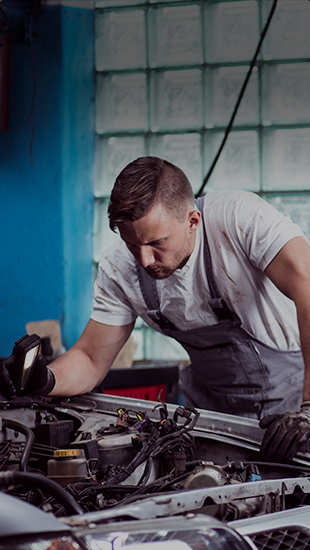 We are experts in engine repair, and we can work on your transmission or your electrical system. Take a look at the list of our services below, and know that it is only a small sliver of what we are capable of. 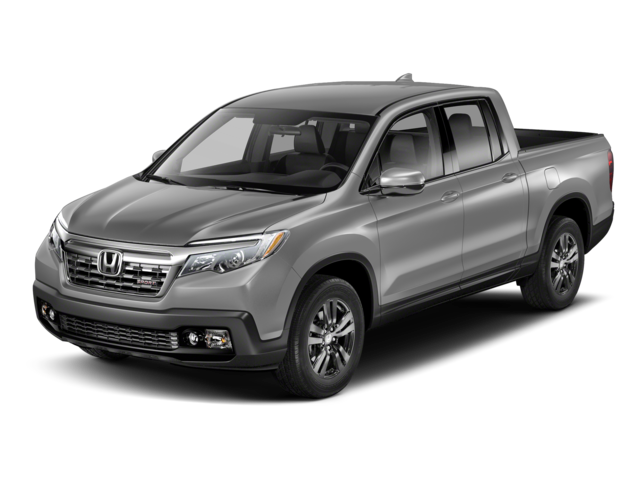 From time-to-time Babylon Honda will offer vehicles specials to make our inventory of already affordable vehicles even more so. 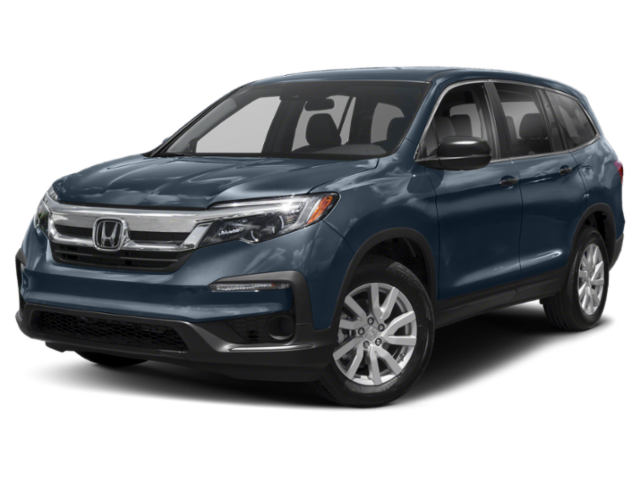 If you have been on the fence about driving home a new vehicle, this could be the nudge in the right direction you need. We love our customers! 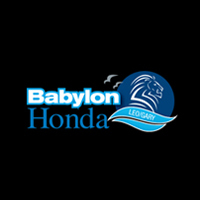 Check out what people have to say about us at Babylon Honda. 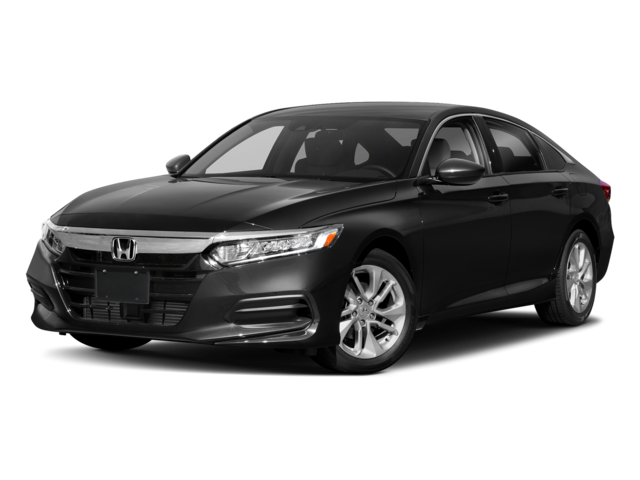 I’ve been to the service center more than 10 times and this is the first time that I was out of there in less than one hour. Reed was thorough and the print out they give you of your vehicle’s condition is always great! 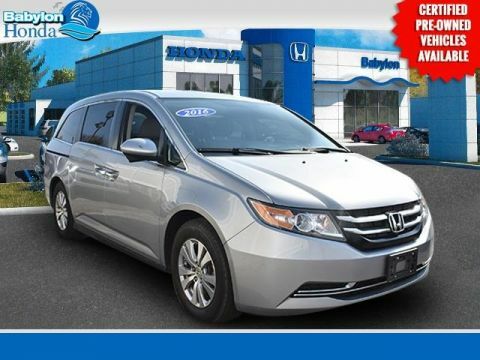 Never disappointed with selection, trade in value, or professionalism of dealership. Always super pleased with cars that we purchased over the years and with salesmen. 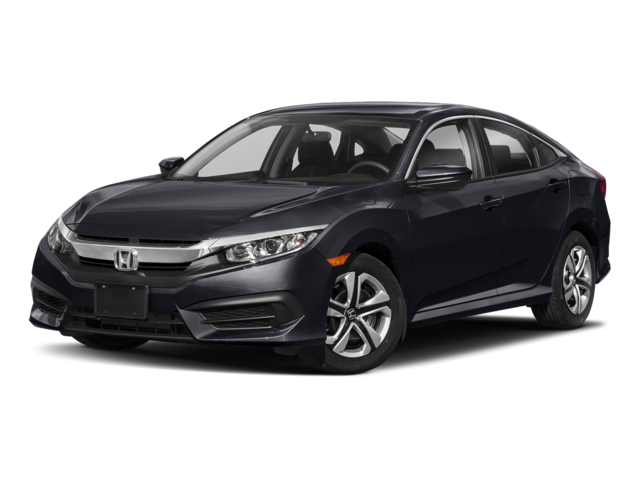 Buying a car is a longterm, expensive investment that can enhance or cripple someones quality of life and finances depending on the hands that you place your trust in. 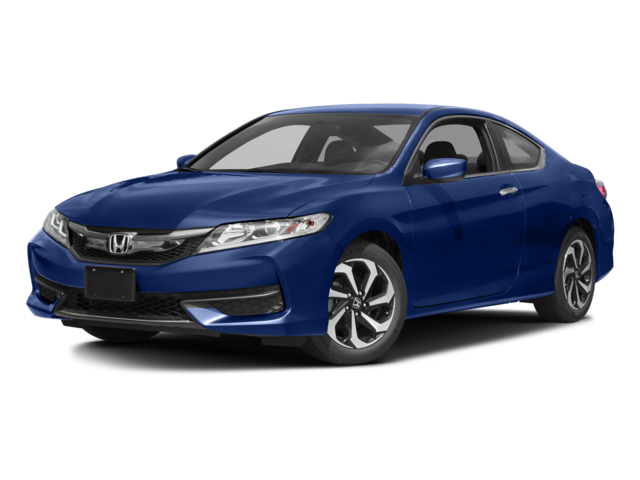 With that said, John, the manager displayed the utmost empathy and consideration in my difficult situation which led me to have to purchase a vehicle due to unforeseen circumstances. 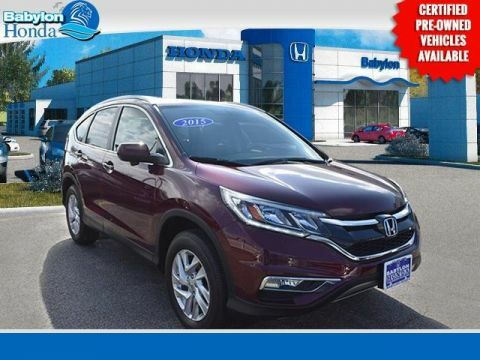 He connected me to an equally empathetic and trustworthy sales representative in Fred who continued the amazing customer service through genuine conversation and care. This was followed by the finance manager - Jose who was very responsive and patient with my persistent follow up. 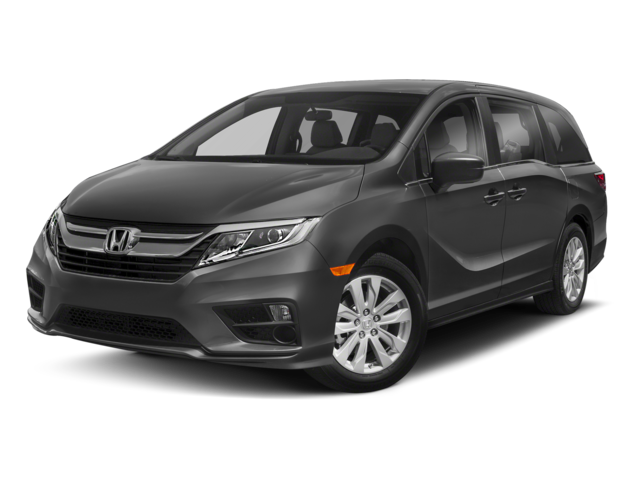 In summary, thanks to this stellar team I was stalled in my prior vehicle on the way to work at 10:15 Wednesday morning and was in my certified pre-owned CRV by Thursday afternoon. I felt like I was going in to argue with sales people and left with friends. Thank you again John, Fred, and Jose for your seamless support and sense of urgency during my difficult time. Excellent customer service. Very helpful and extremely knowledgeable. Very professional manner. 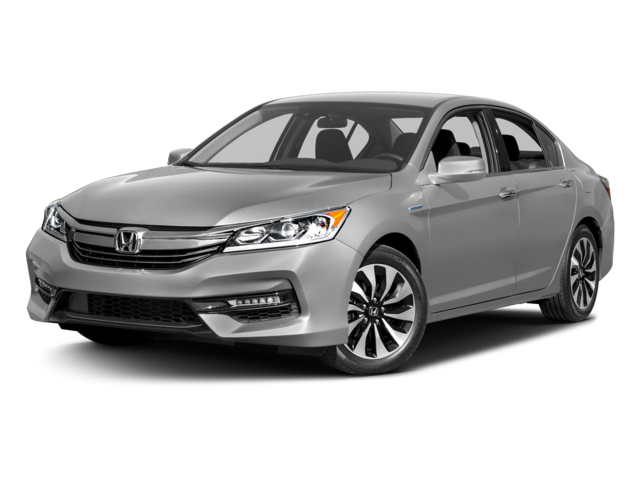 Put me in a car that suits my needs and I Am very happy with the service of the whole dealership. From the salesman to the finance manager and every person that was involved.